As kids in high school get older and gain the freedom of receiving drivers’ licenses and the ability to travel wherever they want, they also need to be aware of the dangers of drunk drivers on the road—not only at the holidays, but year-round. Awareness of the dangers of drinking and driving and the scary reality that comes along with this new-found freedom is important. 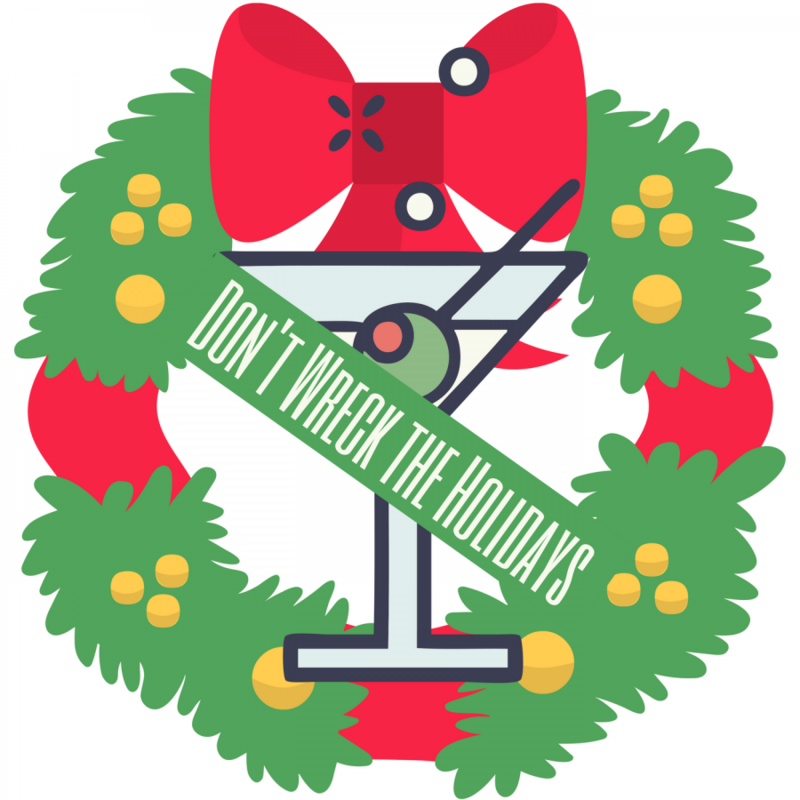 College students and high school students tend to indulge over breaks around the holidays; many teens will engage in underage drinking, even though it is illegal. While it may be fun to relax, break the rules, hang out with friends and forget about school for a while, many disregard the fact that drinking leads to misguided decisions—one of the worst being drunk driving. Even if you do not plan to drive after drinking, it is equally incredibly important that you never get into a car with somebody who has been drinking. You should also be aware, no matter what time of year, that there will always be other drivers on the road who may have been drinking. Be diligent in your awareness of the dangers of the actions of both yourself and the dangers of the actions of others. According to the NJ State Police, of the 523 fatal crashes in 2014, 31.3% had consumed alcohol to some extent. There were 10 fatal crashes in 2014 from people aging 17-20 where alcohol was involved, and there were 58 total fatalities in 2014 with drivers 17-20. Along with these statistics, there were a total of 295 drivers killed, of which 248 were tested for alcohol. Of those tested, 91 were positive with 80.2% having an alcohol level of .08% or higher. In Passaic County alone there were 24 victims killed in 2014. As suspected, the Thanksgiving, Christmas, and New Year’s holidays have a noticeable increase in fatal crashes compared to other holidays such as Memorial Day, Labor Day, and Fourth of July. It can be argued that this is the worst time of year for drunk driving or even buzzed driving. It is important to remember that buzzed driving can impair your decisions and thinking process just as much as being fully intoxicated. Other substances besides alcohol also contribute to impaired driving. When out with family or friends this holiday season, follow these three simple rules. 1. DD – Designated Driver. If your parents, siblings, or friends decide to drink, make sure there is a designated driver who will not consume any kind of alcohol throughout the night. 2. Take the Keys – If somebody you love is about to drive while intoxicated, take the keys away from him or her and encourage that person to get a ride, call a cab, or walk home if possible. Another way to prevent these uncomfortable situations is to take the keys at the beginning of the night before any alcohol is consumed. 3. D.E.A.D. – Drinking Ends All Dreams. Drinking and driving is a dangerous thing to do and not only are you putting yourself in danger of crashing and injuring or killing yourself, but you’re also putting all other drivers on the road in harm’s way. Take a stand against this dangerous reality by pledging never to drink and drive and encourage your friends and family to take the pledge also at https://www.drinkinganddriving.org/.